A US State Department deputy spokesperson urged European partners to restrain from doing business with Russia because of the developments in Ukraine. The US statement comes in response to new agreements recently signed between Russia and Cyprus. “We’ve been clear that this is not the time for business as usual with Russia,” spokesperson Marie Harf said at a media briefing on Monday. “We’ve stressed with our European allies and partners the importance of unity in pressing Russia to stop fueling conflict in eastern Ukraine. 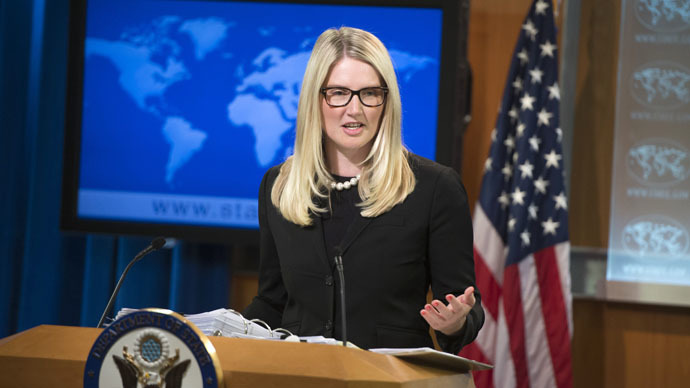 That’s certainly something we feel very strongly about,” Harf stressed. Russia has consistently denied any military involvement in the Ukrainian crisis. 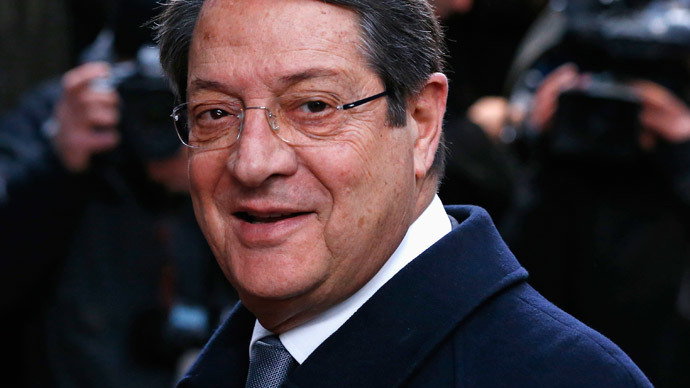 “On the contrary, we seek through the strengthening of relations, through the deepening, and even the expansion of our historic and long-standing relations, to create conditions that will allow many areas to have peace and stability,” Anastasiades said. 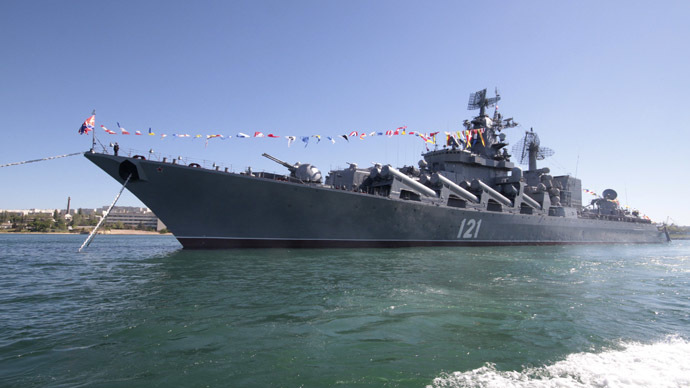 The warning from Washington has come less than a week after Moscow and Nicosia secured bilateral relations by signing nine new agreements, including those on cooperation in military, naval and anti-terrorism spheres. 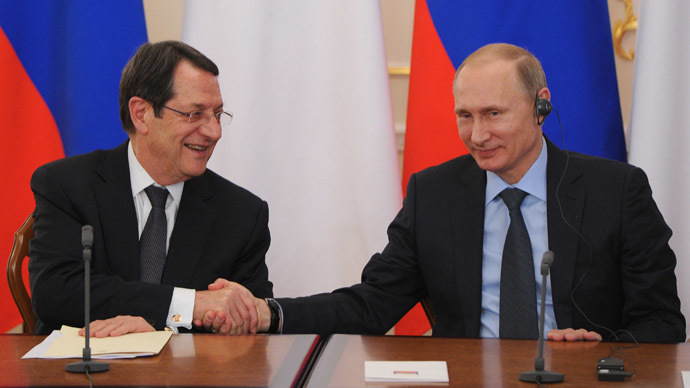 The documents were signed during President Anastasiades’ visit to the Russian capital. When asked about why Washington doesn’t accuse Turkey of invading Cyprus in 1974, but lashes out at Russia over re-unification with Crimea, Harf said these two events shouldn’t be linked. “We obviously have been very clear about different kinds of events, and I’m not going to try and link them,” said Harf, as cited by the Cyprus News Agency (CNA). All EU member states, that upheld the EU sanctions against Russia last year, have suffered the negative effect of Western sanctions against Russia, President Anastasiades said during his trip to Russia. “We [Russia and Cyprus] will cooperate without paying attention to who is reacting or who may have concerns,” the CNA cited him as saying. Andreas Theophanous from the Cyprus Center for European and International Affairs claims that shunning Russia is not in the interests of the West. He added that Cyprus values its ties with Russia and that the new agreement does not mean the island nation is shirking its responsibilities to its Western allies. Russia will continue to help Cyprus to gets over its debt crisis, President Vladimir Putin promised after talks with his Cypriot counterpart in the Kremlin. In response to the sanctions, Russia introduced a year-long embargo on certain food imports from the countries that supported the restrictions against Russia.